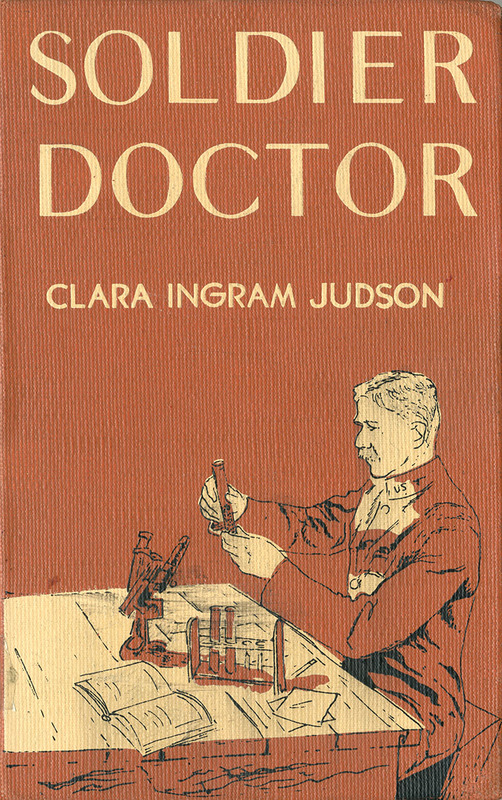 Fictional and nonfictional accounts written by Americans living in the Canal Zone, including both boys’ and girls’ adventure stories and stories from the official Canal Record, give insight into how the United States wanted the Canal constructed in the minds of its smallest citizens: as an adventure, a trail of progress, and a set of locks that held the key to the future. 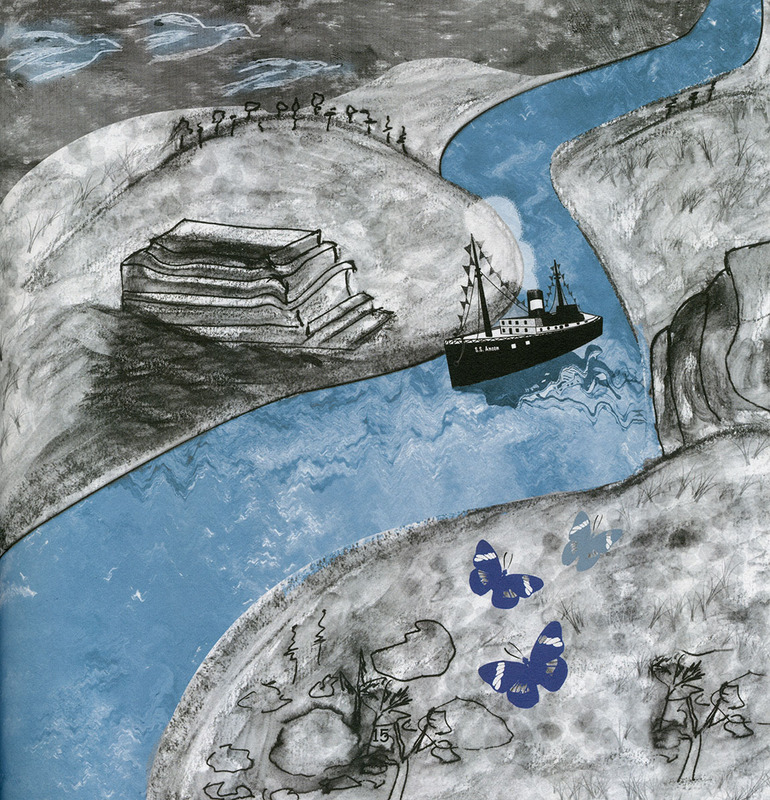 Contemporary children’s books from Panama illustrate historic and modern conflicts relating to the Canal and the Panamanian fight for independence. 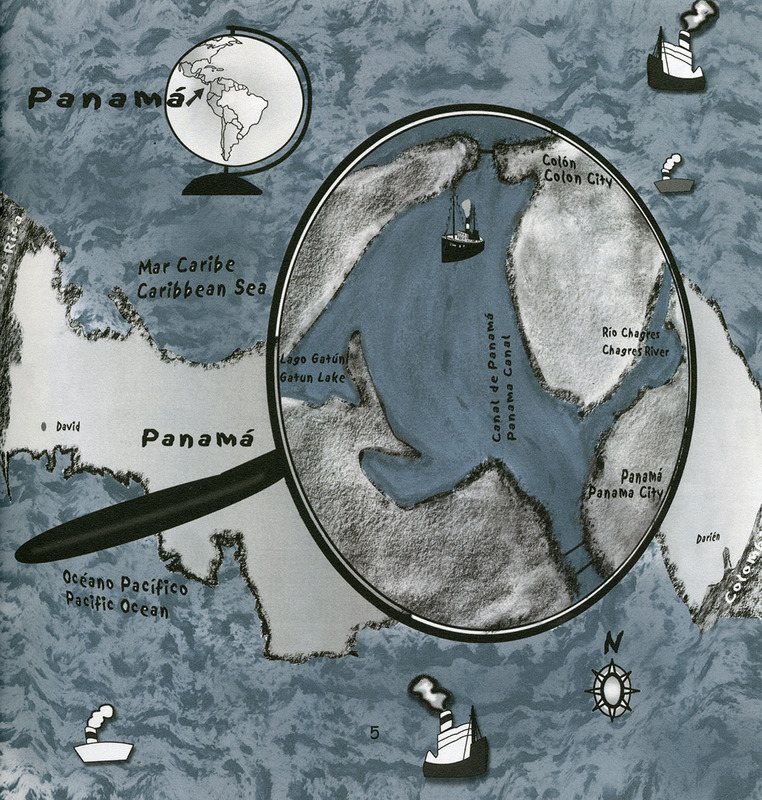 TC 774 .A85 Latin American & Caribbean Collection, George A. Smathers Libraries. 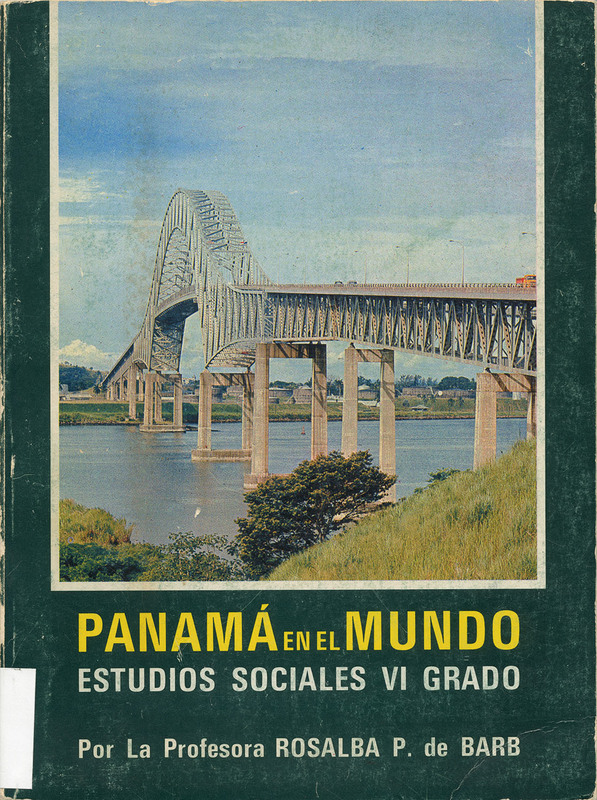 Gift of the Panama Canal Museum. 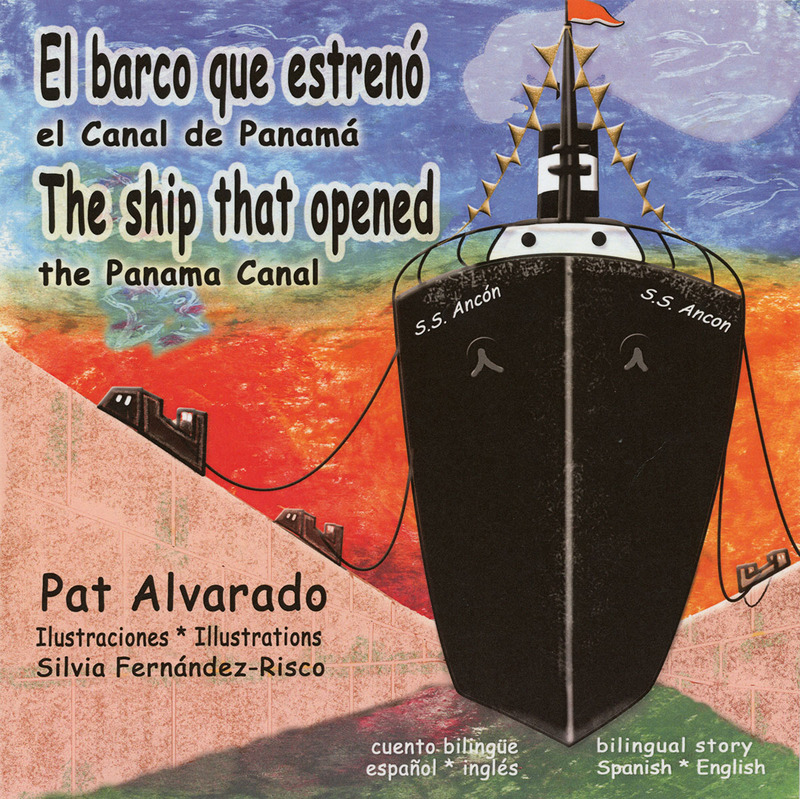 El Barco que Estrenó el Canal de Panamá – The Ship that Opened the Panama Canal. 2006. 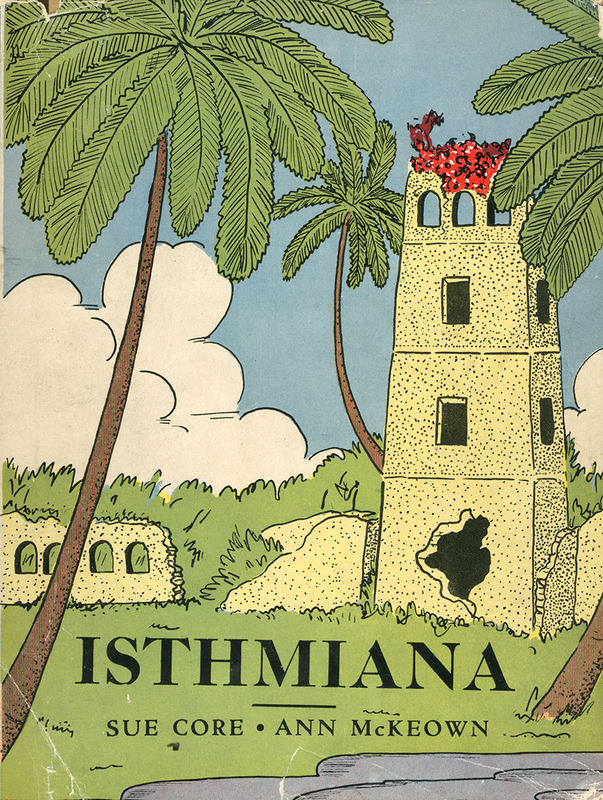 Piggy Press Books HE 537.8 .A58 Latin American & Caribbean Collection, George A. Smathers Libraries.